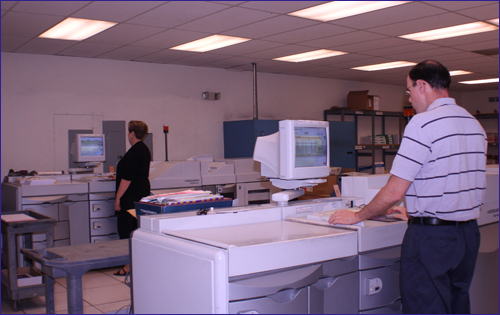 "A lasting relationship of trust with our customers"
At Transmonde, direct mail is not merely about customizing products and services to the individual's needs. It's about developing a deep and lasting relationship of trust with our customers. The company delivers a highly individualized marketing concept whereby products are offered through a subscription-based model that endures for many years. The company fulfills over 1 million direct mail product shipments each year, with over 12 million solicitations mailed annually. Transmonde's direct mail database holds more than 35 million names, including approximately 4 million active buyers. Over 1 million personalized reports are mailed out to these customers, who are located in over 80 countries. Transmonde's strategy includes marketing directly into the United States, Canada, and France.